Newport Beach City Council this week unanimously approved setting the fee for the new sidewalk vending permit program at $155. Council voted 6-0 on Tuesday, with Council Kevin Muldoon absent. The $155 fee will be effective immediately. At a Restaurant Business Improvement District meeting Wednesday, city staff said they have not had any inquiries about permits yet. The program allows the movable merchants to sell food and other items from non-motorized carts in Newport Beach, but with heavy restrictions on where and how they conduct business. Previously, the municipal code banned using public property for commercial purposes, but in an effort to comply with Senate Bill 946, which went into effect on Jan. 1. Staff anticipates the permit to be approximately 8-inches by 10-inches and should be placed on the cart so it is easily visible to the public. On Nov. 13, Council held a study session and later that night approved the first reading of the new ordinance. On Nov. 27 it was adopted with a second reading. A few concerns were raised at previous meetings and again on Tuesday. 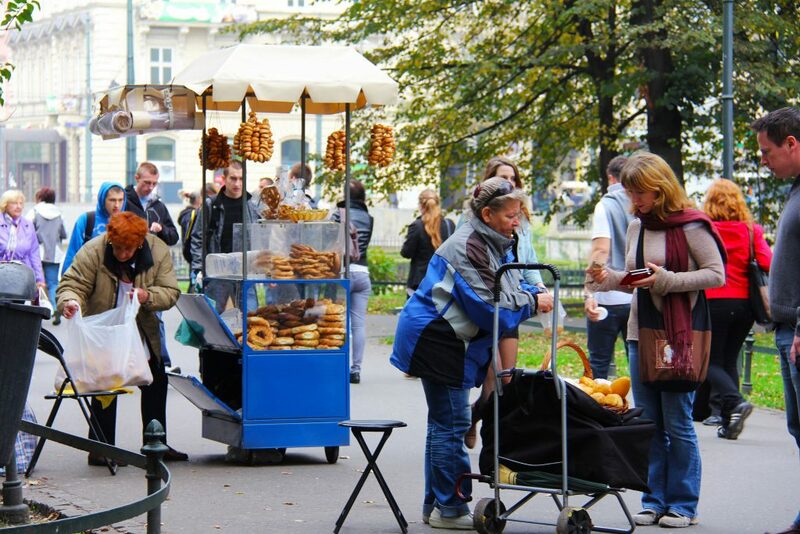 “Street vending means more trash on our streets,” Ip said. Ip brought up a Styrofoam cooler as a visual aid of what can get washed into the water. “The second I got it, it has been shedding,” she said. She could become a weekend street vendor in Newport Beach using this type of container, Ip pointed out. They are inexpensive and easily available. She suggested providing small “Serve on Request” cards that show plastic utensils, condiment packets, and more, along with the permit. They will cost about $2 each, she said. Vendors have to identify on their application what type of trash receptacles they’ll be using since they have to use their own and not the city’s, staff noted. “We’ll live and learn,” through the newly implemented program, said Mayor Diane Dixon, and how to encourage people to properly dispose of their trash.